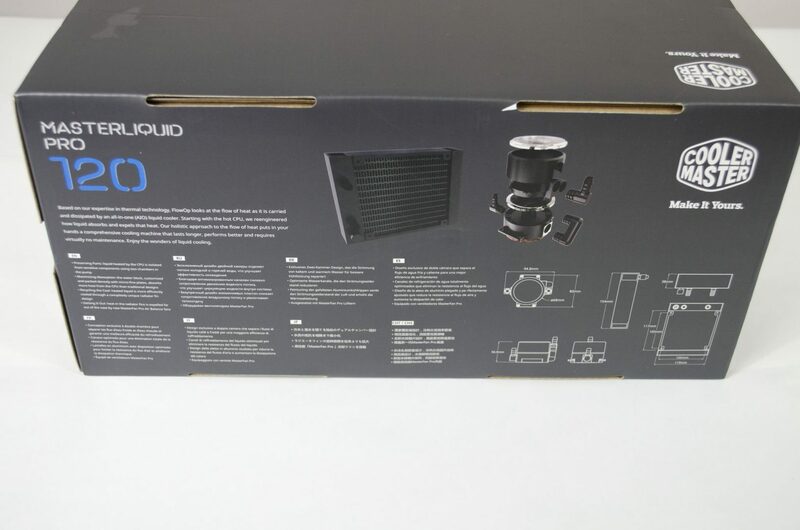 Today, we will be taking a look at another AIO CPU Cooler, this time from the folks at Cooler Master. 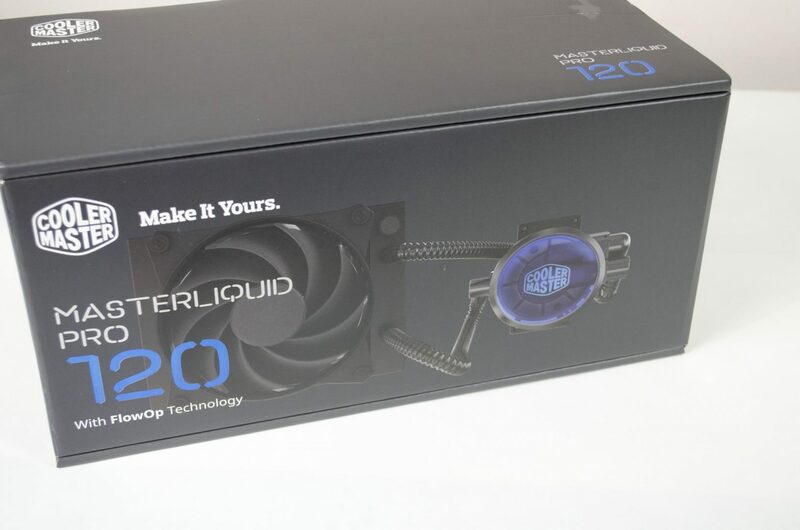 The MasterLiquid Pro 120 is part of their new range of AIO CPU Coolers. 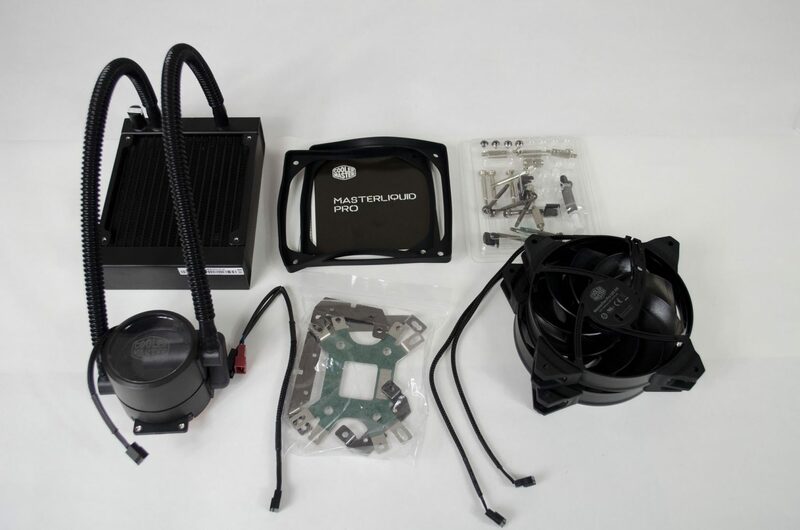 Cooler Master has used their new FlowOp Technology which is designed to carry heat quickly and efficiently away from the CPU. 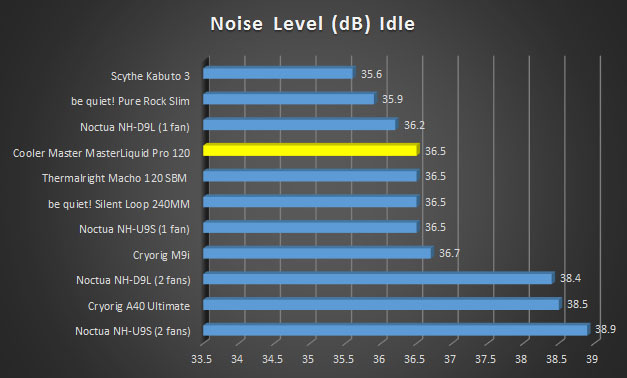 The MasterLiquid Pro 120 has had a lot of improvements made to it over previous versions and it shows. 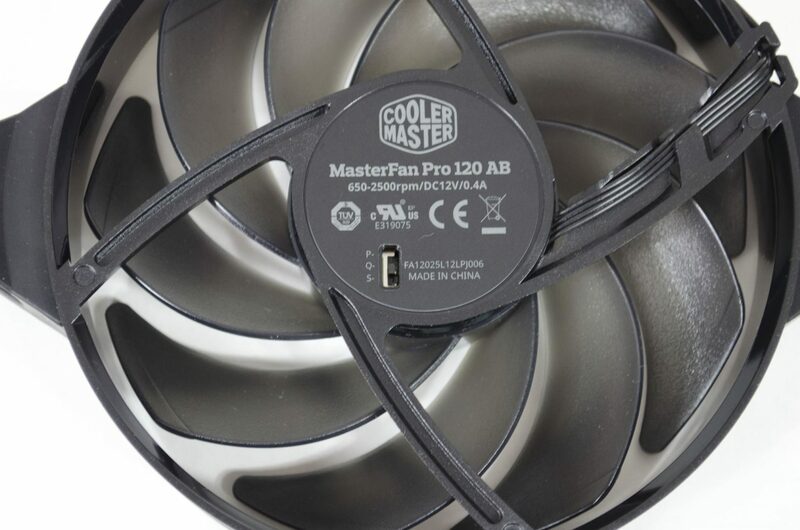 Things like the bigger surface area, exclusive pump and MasterFan Pros all attribute to the performance and longevity the MasterLiquid Pro 120 has to offer. 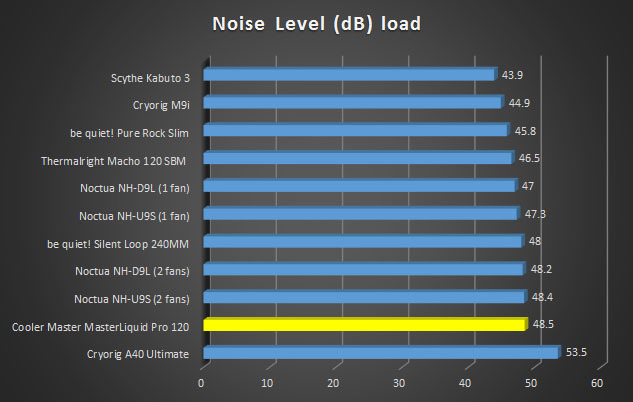 According to Cooler Master, the MasterLiquid Pro 120 should last around 2.5x longer than most other AIO coolers. 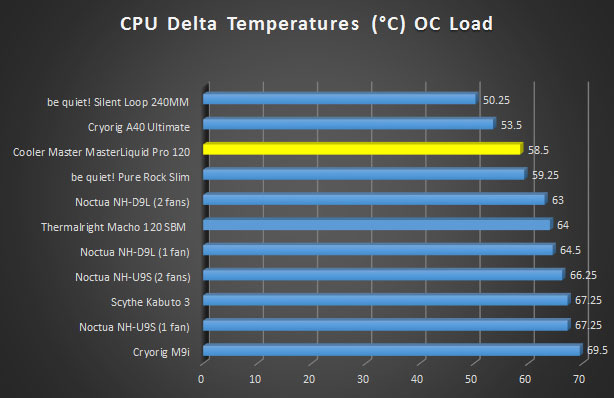 CPU Cooling is one of those tasks that some don’t worry about much, while others realize its importance. 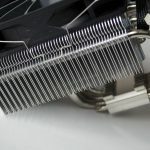 For standard users, who are just going to use their PC for day to day tasks, most any CPU Cooler that is designed to fit on their CPU Will work. 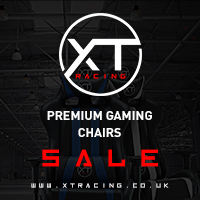 However, for the extreme users, gamers and enthusiasts, we need a bit of extra help getting that dreaded heat away from our CPU’s. 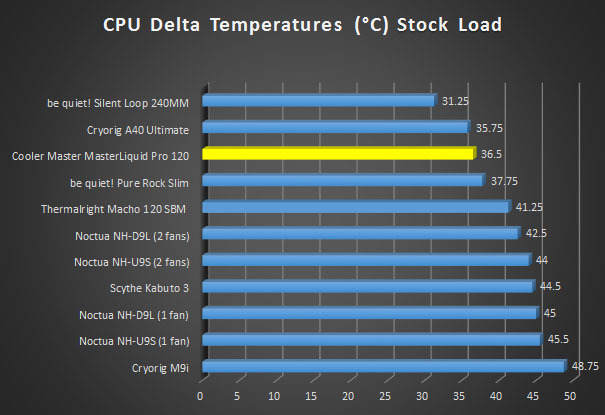 Keeping your CPU as cool as possible also leaves room for you to Overclock and get a bit of extra performance out of it. 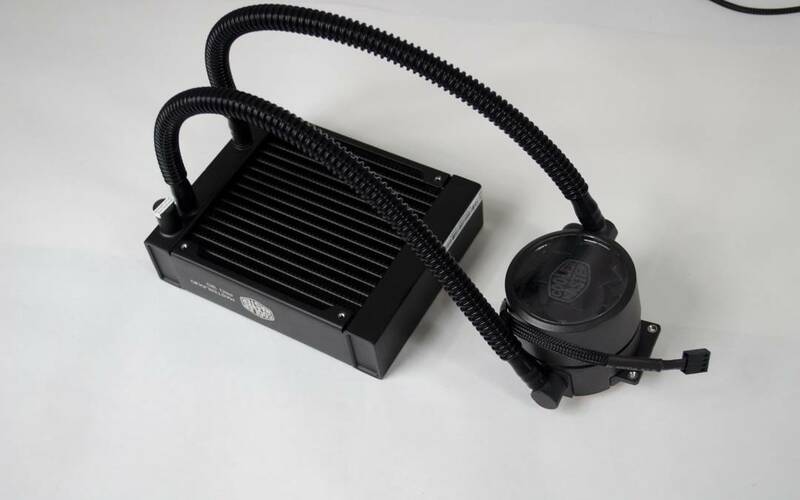 While some people are still uncomfortable with using any type of liquid cooling, AIO CPU Coolers have come a long way in the past few years and really shouldn’t raise any concerns. 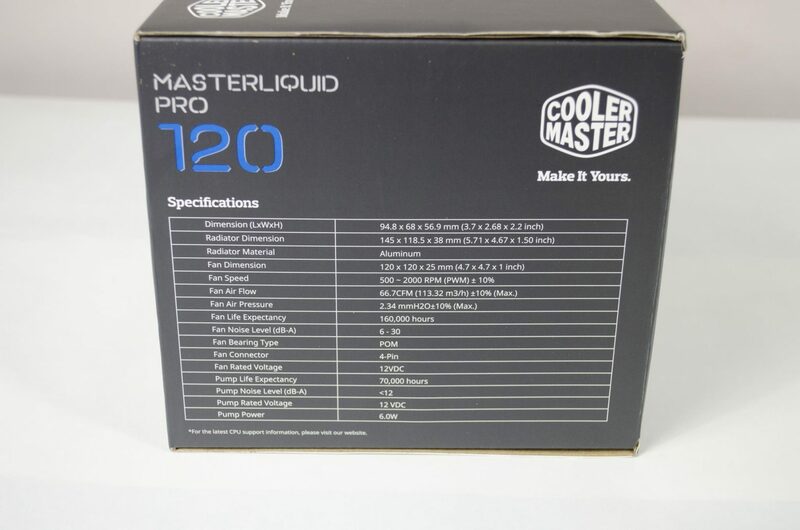 The box the MasterLiquid Pro 120 comes in features a fairly simplistic design. On the front of the box is a nice image of the cooler with the Cooler Master logo. 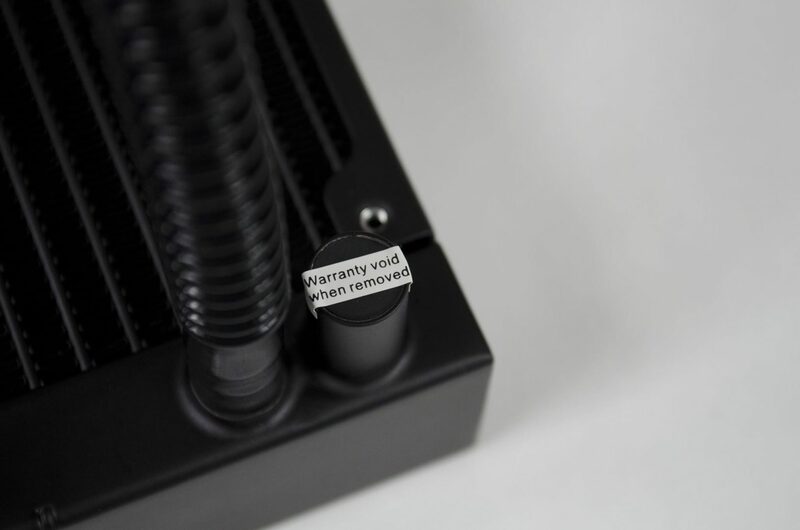 One of the sides lists the complete specifications, which can also be found on the product page for the Master Liquid on Cooler Masters website. On the back of the box, we get a look at some of the dimensions and a bit of a breakdown of what makes up the pump. Opening the box and the cooler is very well protected by both plastic bags and cardboard to ensure it gets to you in tip top shape. Inside the box as the cooler itself, a pair of anti-vibration fan rubbers, 2x MasterPro fans and the mounting supplies to mount this cooler on most AMD and INTEL sockets. 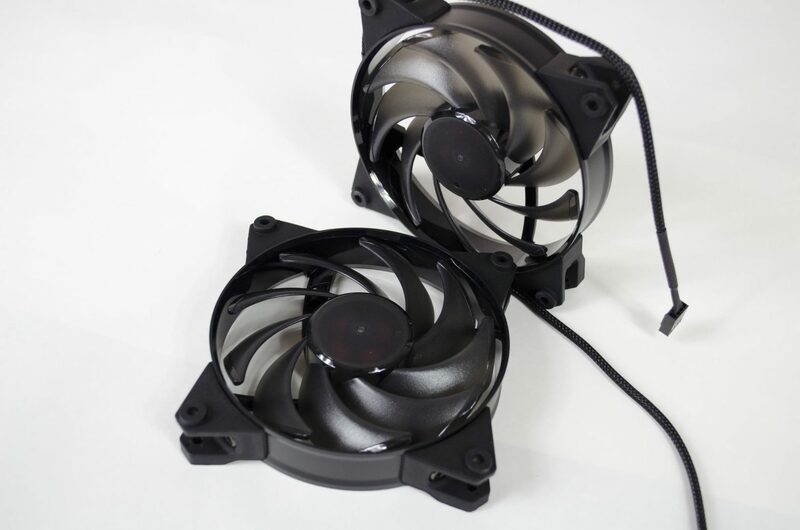 Cooler Master has included a pair of 120mm MasterFan Pros so users can immediately get started with a push/pull configuration for maximum performance. 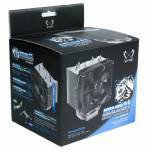 These fans are designed to offer maximum airflow while still retaining more static pressure than airflow. For those who may not know, when it comes to pushing air through a radiator, you want a fan with better static pressure as this will help the fan push the air through the object in its way. 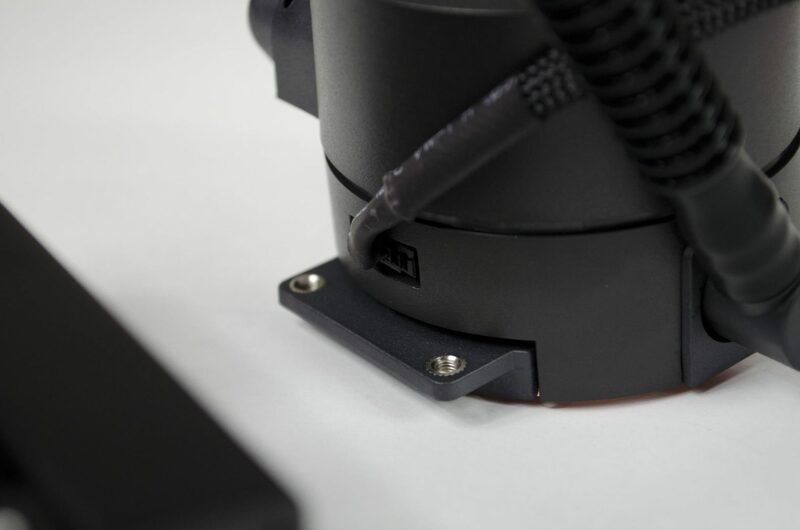 While some won’t be a fan of having the controls directly on the fans themselves, Cooler Master have added some speed controls on the fan. 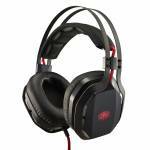 Performance mode is going to spin the fans at the highest RPM, giving you the best performance possible. Quiet mode is a going to be a good middle ground for those who want performance, but don’t want the fans too loud and silent mode is just that, will spin the fans slow enough so that you can not hear them. 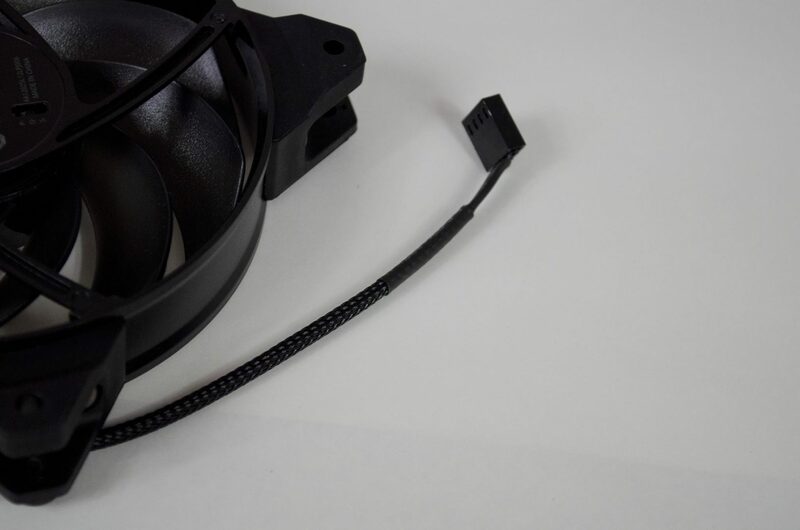 The MasterFan Pro fans come with a braided 4-pin PWM connection. Getting our first proper look at the unit as a whole and everything looks great. One of the things I like to see is only a single cable coming off the pump. Some companies like to over clutter the pump with all the fan cables as well, which really just adds more mess than its worth in my opinion. Keeping things clean is the way to go in my eyes and helps to give it a better aesthetical presence. The pump itself looks quite nice and even lights up blue, which we will look at in a moment. The pump is designed to offer a 40% performance boost while remaining near silent at 10dB and offer a 2x life expectancy over other pumps. 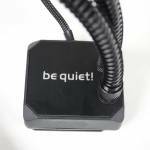 The water block is also said to have a much bigger surface area as to allow for better heat dissipation. 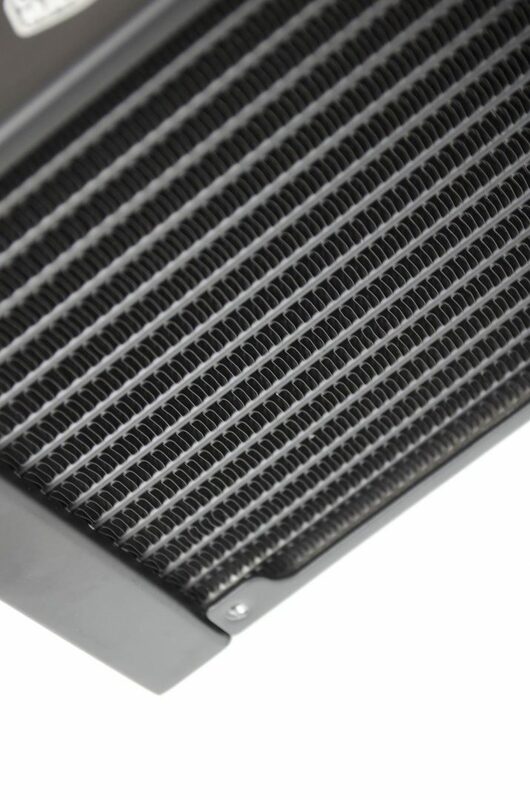 The radiator is 118.5mm thick and very square. 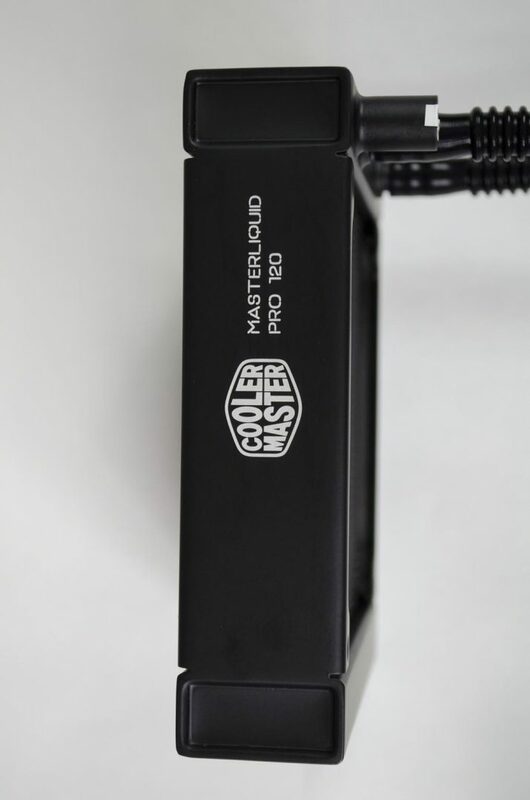 We can see the Cooler Master Logo as well as the model name of the cooler on one side of the radiator. The fins on the radiator are also square and for good reason. 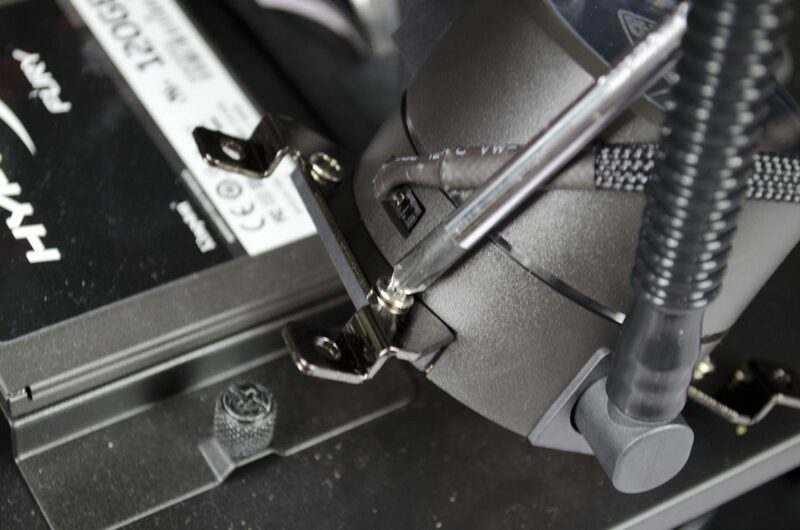 Thanks to the fins unique design, cooler master has been able to use a lower RPM fan to push air further out of the case resulting in a much more quiet operation. There is a fill point that is easily accessible on the radiator. However, opening it will void the warranty. The pumps power cable plugs in flush into the base of the pump and here we can also see a couple of the holes that will be used to secure a mounting bracket to the pump for installation. 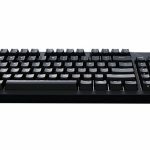 Cooler Master have decided to go with a copper base for their MasterLiquid series. Also, note how the block itself is much bigger than just the part that sits atop the CPU. This is what will help it to dissipate heat more quickly and evenly. When it comes to the installation, I would just like to say Cooler Master has done a fantastic job here. This cooler is very easy to install and most anyone will be able to get it up and running in no time. First thing you will want to do is get one of the fans installed on the radiator. This is very easy to do as you can imagine and only takes a few seconds. 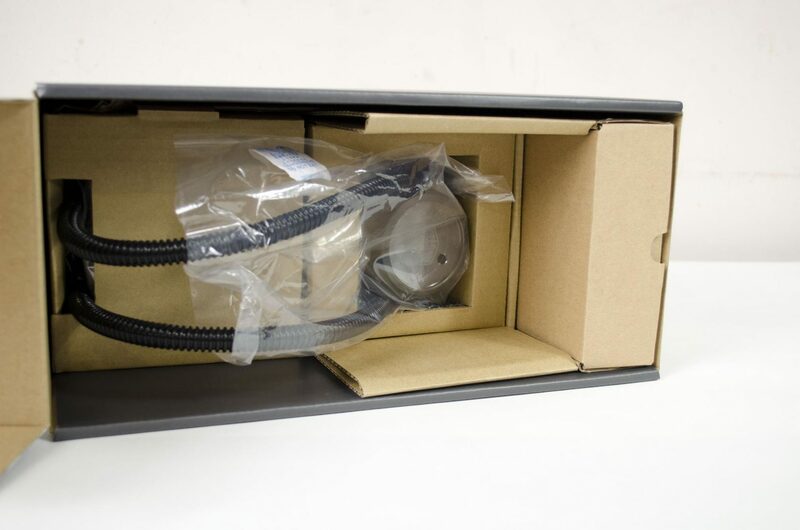 Just make sure that it is the fan that will be inside the case and not right up against it. The next thing I did was go ahead and mount the pumps retention brackets onto the pump, that way it is all ready to be installed. 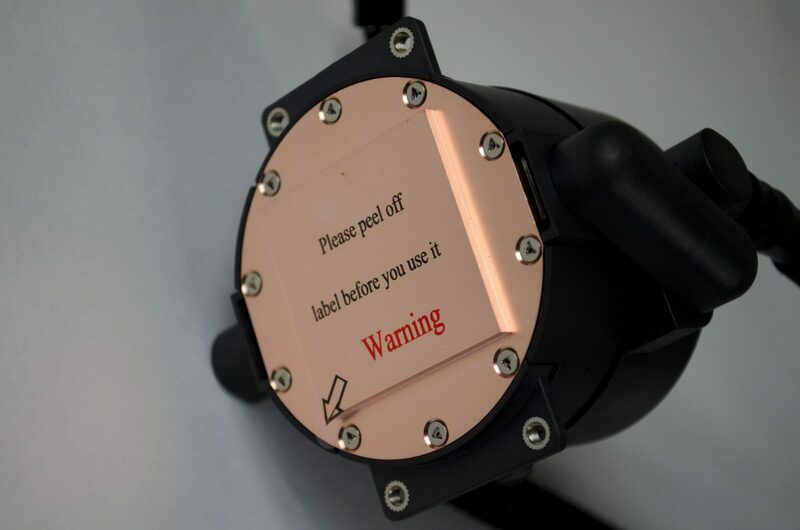 Now, you will want to set up your backplate. 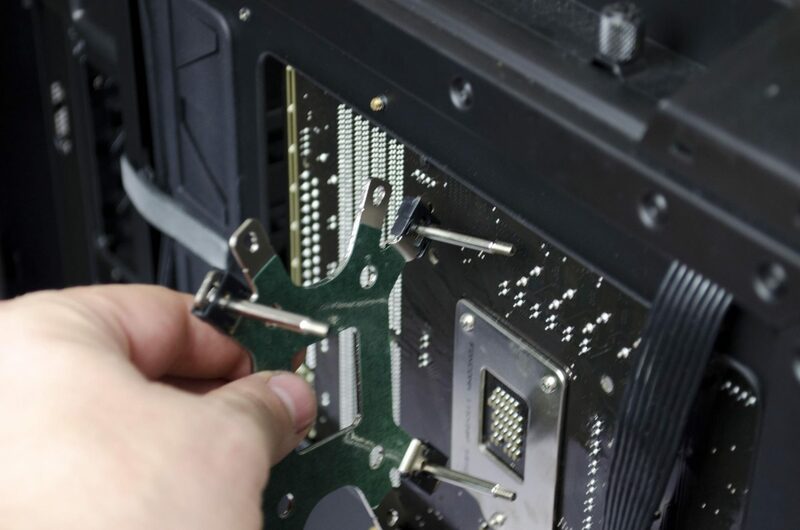 Following the instructions, get it set up correctly for your socket type and then mount it onto the backside of your motherboard. Here is where things get fun. 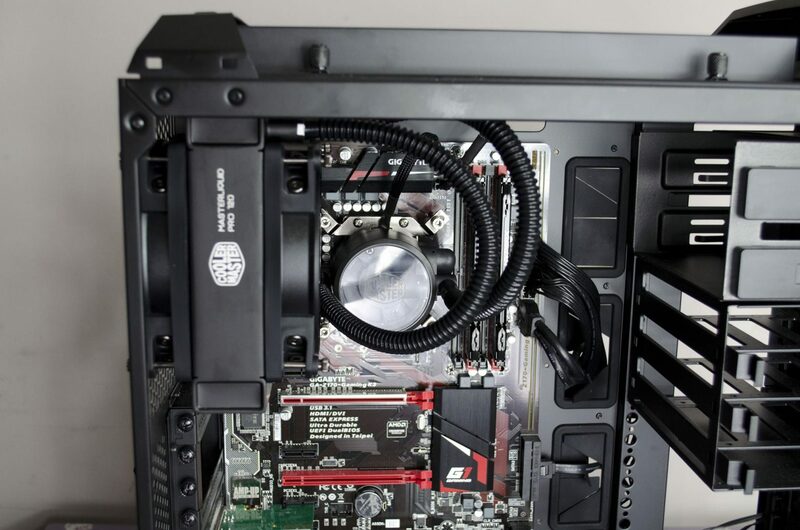 At this point, you can either mount the radiator and 2nd fan onto the case, or you can mount the pump onto the CPU. 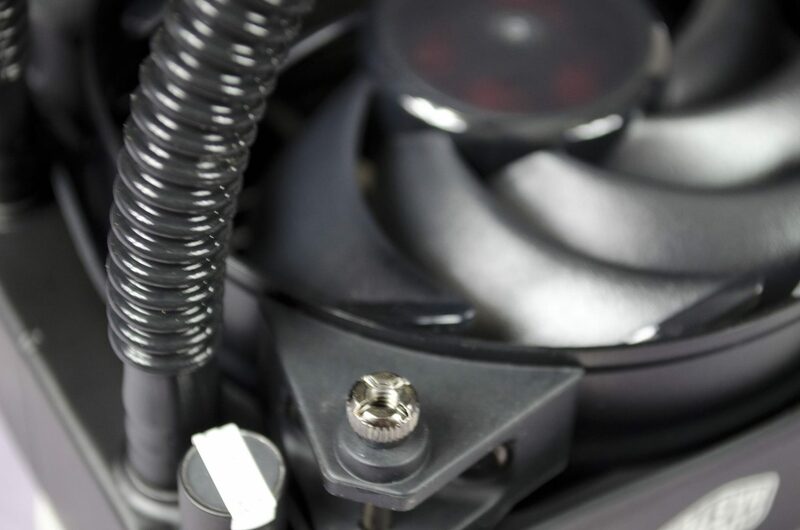 In most cases it is recommended to get the fans and radiator into place as this will generally make it easier for you to mount the pump onto the CPU. However, some cases may require you mount the pump first. Remember, before mounting the pump/block, do make sure to apply your thermal paste. That’s it, now you can turn it on and bask in your own glory while enjoying the illumination of the blue LED from the pump. The time has come once again. I’ve put the Cooler Master MasterLiquid Pro 120 through its paces and am here to give my final verdict on it. While the performance wasn’t groundbreaking, it did fair well and is a worthy cooler. 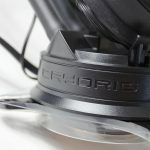 I am not the biggest fan of 120mm AIO CPU coolers, simply for the fact that you can normally get air coolers that will match their performance cheaper. However, the MasterLiquid Pro with its FlowOp technology is still a worthy product. 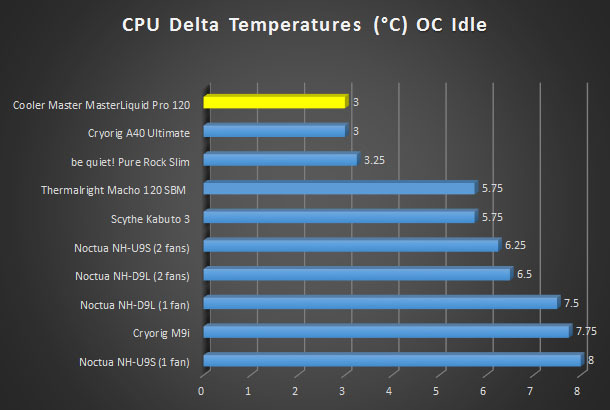 While cooling performance may be similar to an air cooler, it was still decent enough to warrant it being a worthy product. 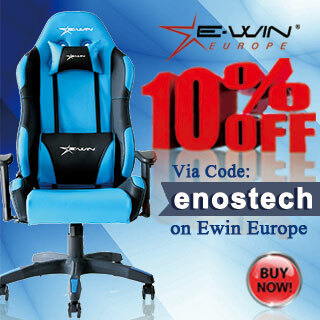 It kept my overclocked 6700K to very respectable temperatures and really can not be faulted. 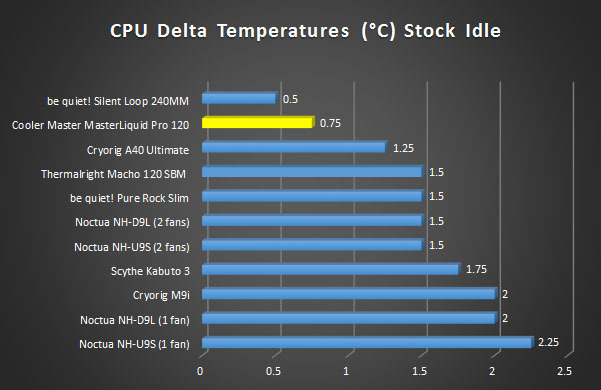 Those dead set on getting a 120mm AIO Cooler should be pleased with the overall performance it has to offer. 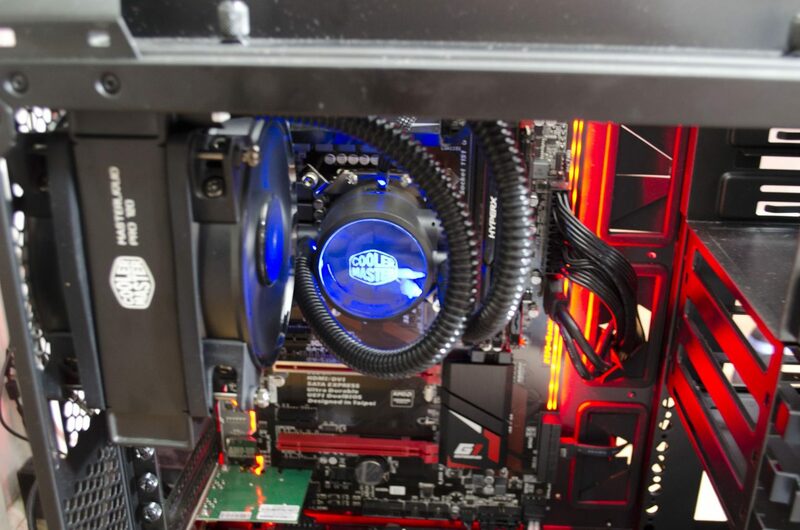 This is what really makes it more appealing than your standard air coolers. 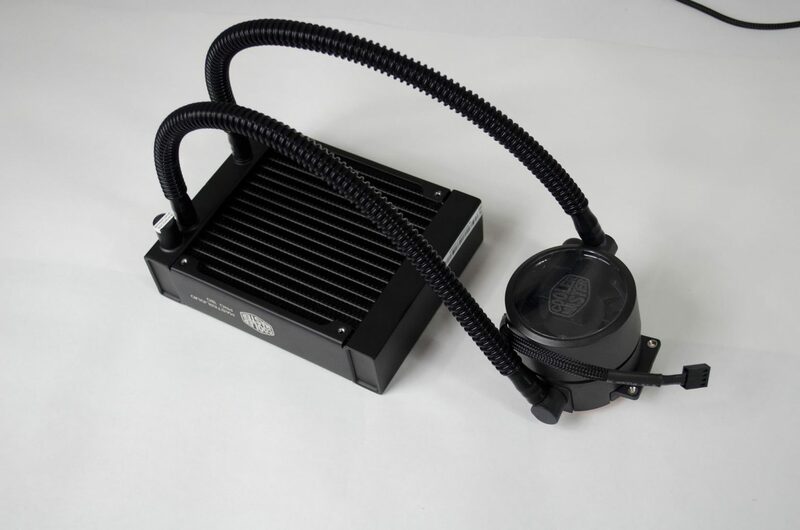 Cooler Master have not only added the nice blue LED to the pump, they improved on almost every single part of the cooling loop. One of the biggest things they have done is increase the life expectancy of the pump from the average 70,000 hours to a whopping 175,000 hours. 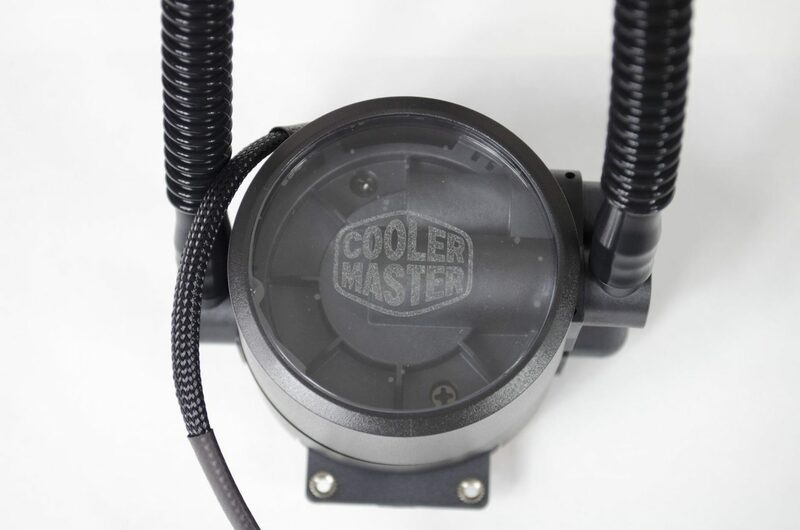 Cooler Master have done this by making the pump into two chambers, one hot and one cold. They have also not allowed the hot stuff to go up into the cooler chamber and have then made sure to add all the important components into the cool chamber to help expand their life. 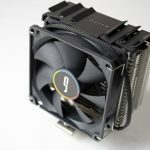 Cooler Master also made the block bigger than normal which will help dissipate more heat quickly and efficiently resulting in better overall performance. 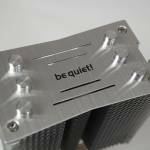 Let us also not forget the steps they have taken to make this cooler as quiet as possible, both the pump and fans are very quiet during normal use. Coming in at around £87 from the folks at SCAN, this is definitely not the cheapest cooler around. However, with all the crap we currently have going on in the UK, prices here are almost irrelevant compared to other markets in the world. We’ve always had ridiculously high taxes and now with Brexit, we are starting to see prices on everything go up. 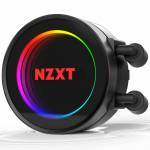 All drama aside, comparing it to similar AIO coolers currently on the market and it is priced competitively. For the money, you are getting an AIO that offers good performance with an amazing life expectancy and has a 5-year warranty for piece of mind. 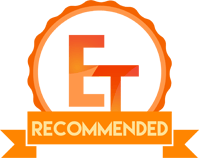 Many thanks to Cooler Master for sending in a sample of their MasterLiquid Pro 120 for this review.